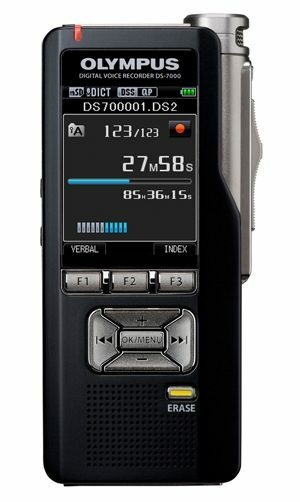 The Dictaphone for control model number 177601, 3 button foot control with fast forward on left. 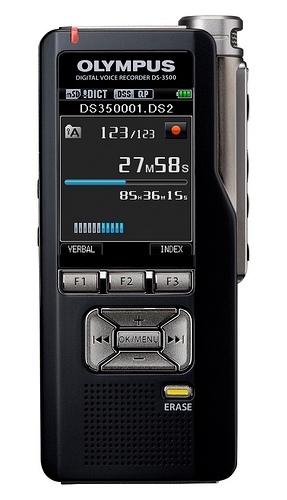 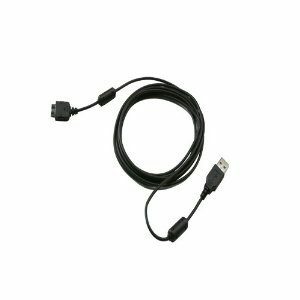 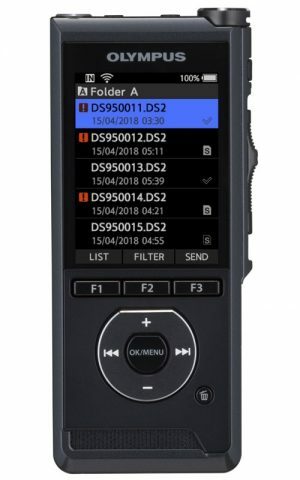 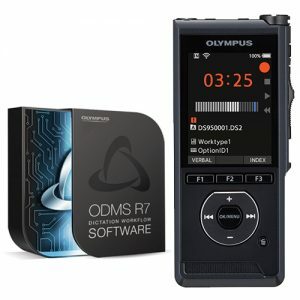 This model is compatible with Dictaphone models 1740/1750/2740/2750/3740/3750. 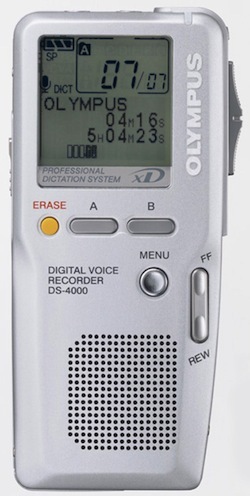 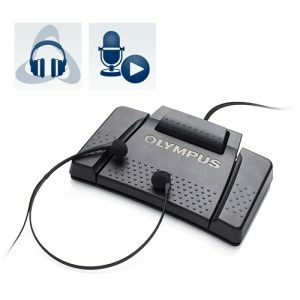 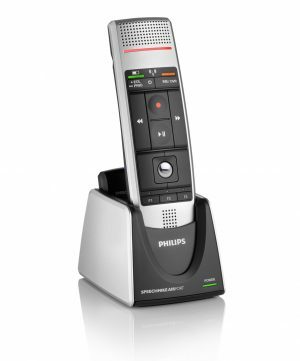 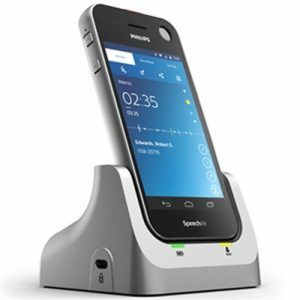 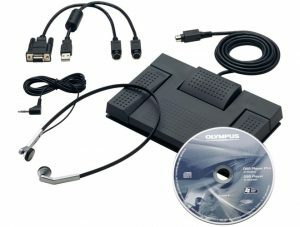 This is a robust piece of kit and perfect for all transcription office environments. 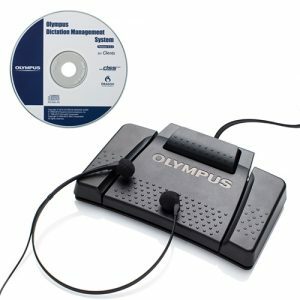 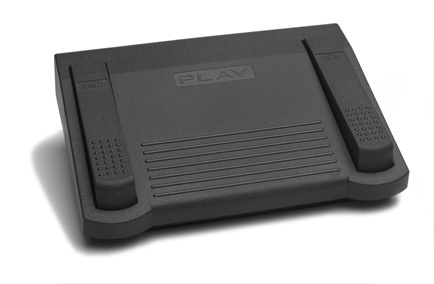 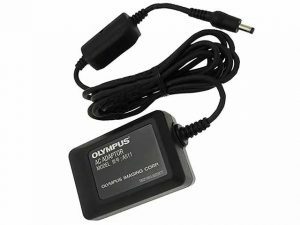 Drop your DS-330 or DS-660 into this handy cradle to download your recordings to your PC. 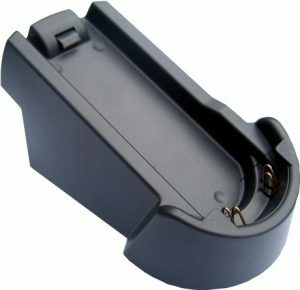 You can use this cradle to replace a lost cradle, or use it as an extra cradle for home or office.